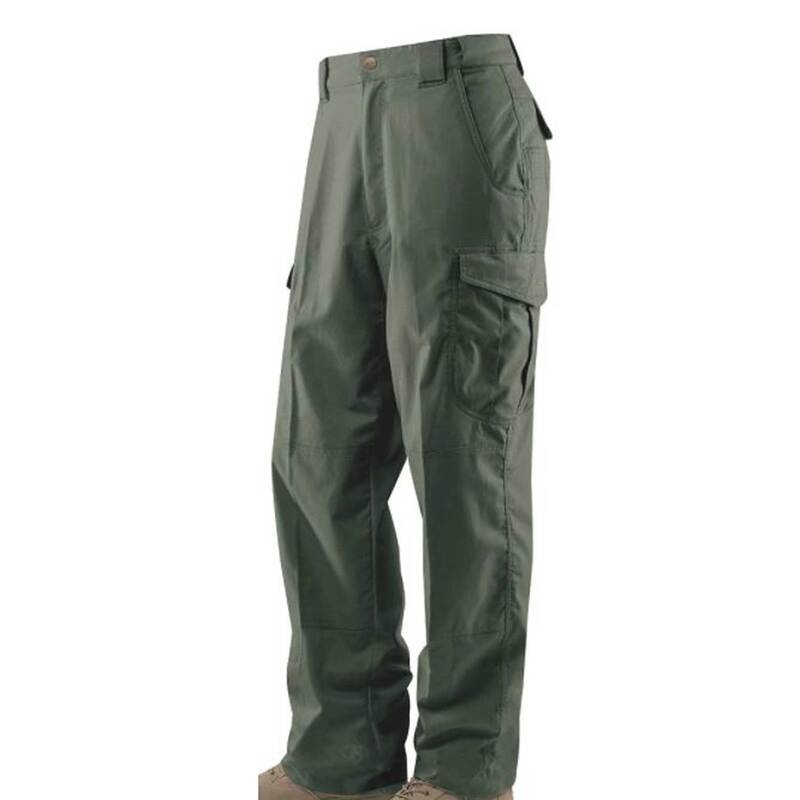 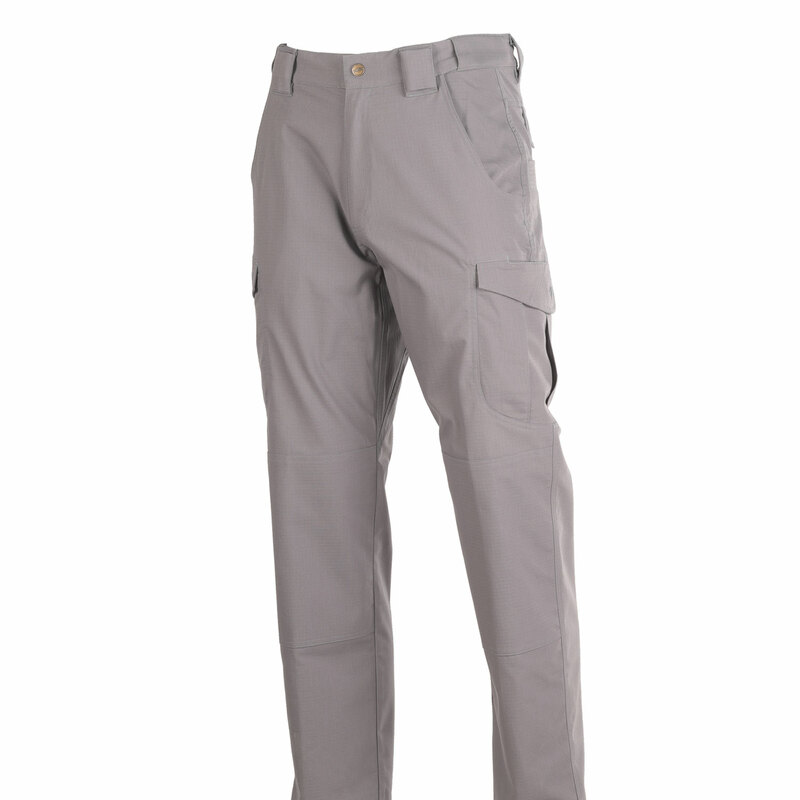 TRU-SPEC’s 24-7 Ascent Pants take tactical performance to the next level. 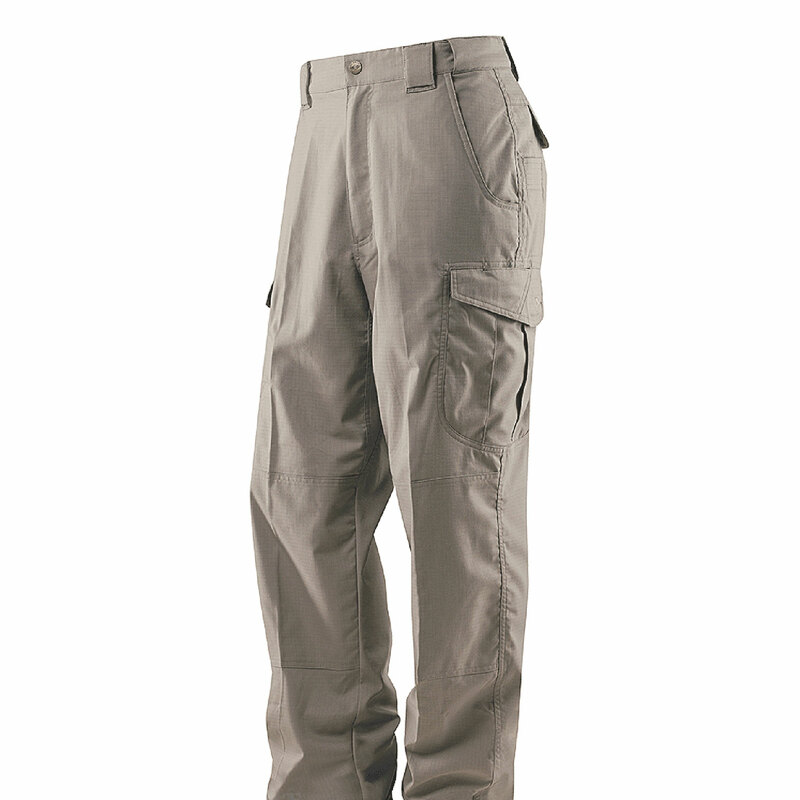 Micro rip-stop construction delivers exceptional durability to handle any mission. 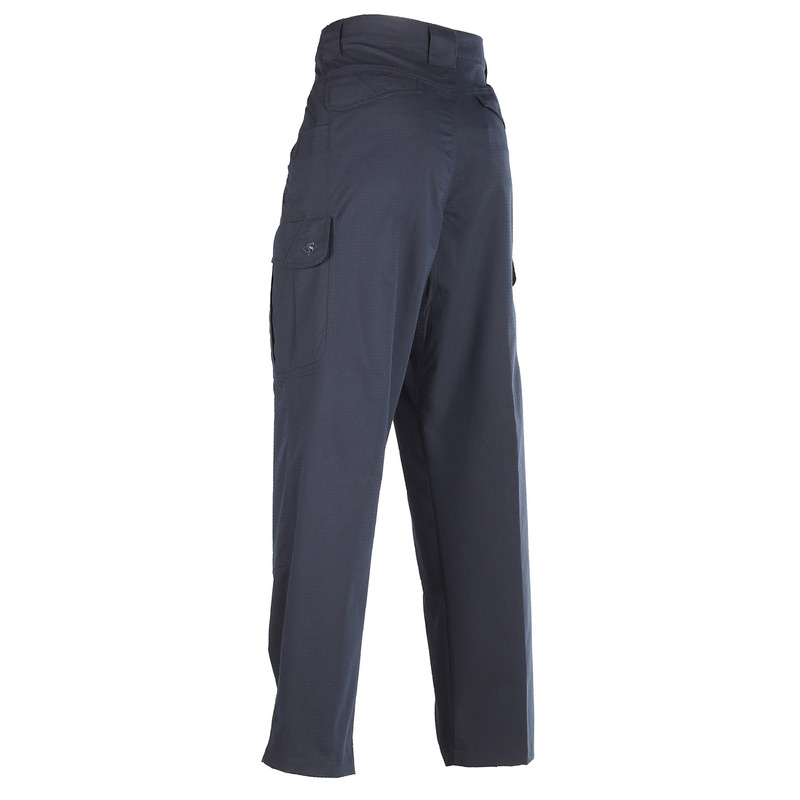 Built-in mechanical stretch, a comfort slider waistband and gusseted crotch allow maximum mobility while enhancing comfort for all-day wear. 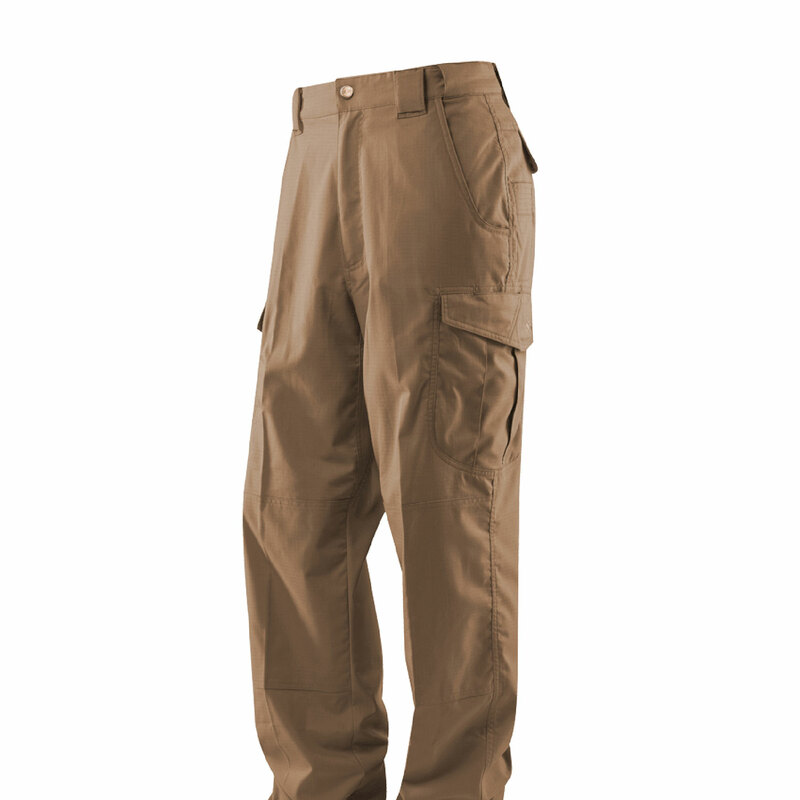 The DWR (Durable Water Resistant) coating repels moisture and stains. 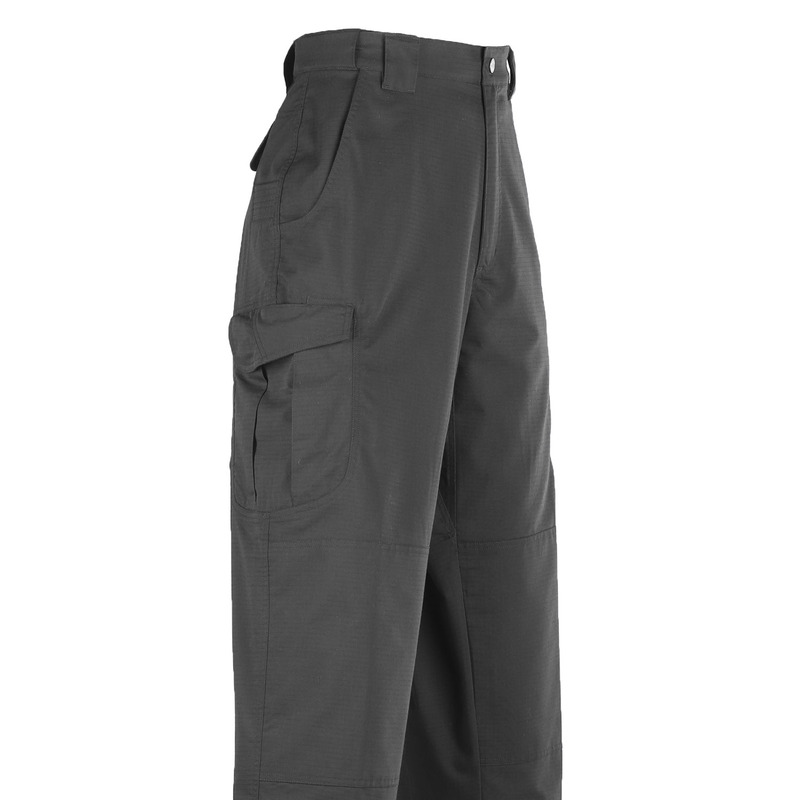 Cargo pockets provide storage essential gear. 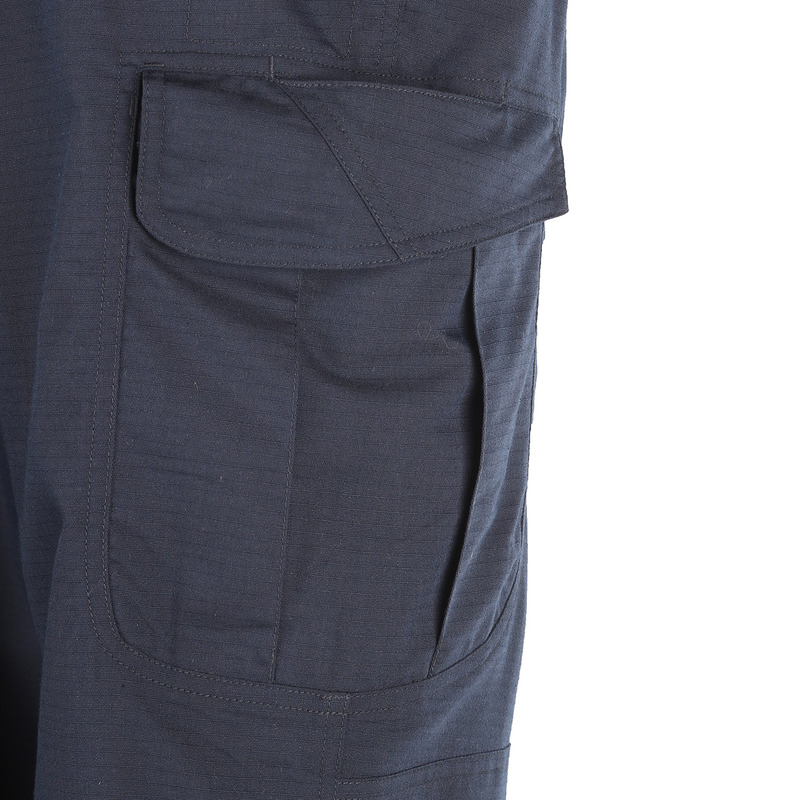 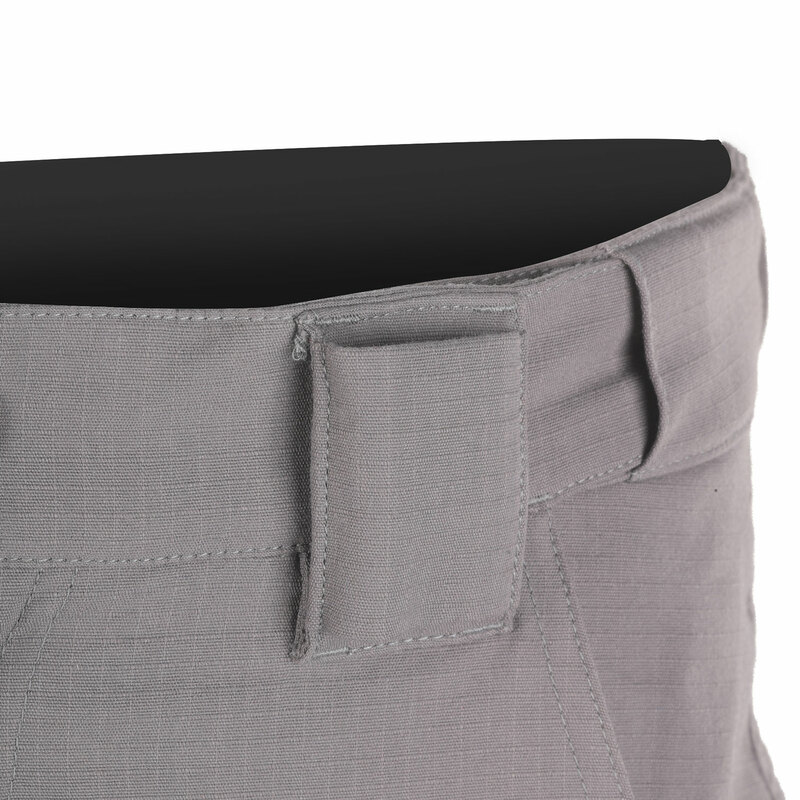 Easy access DropN pockets behind each cargo pocket fits most cell phones. 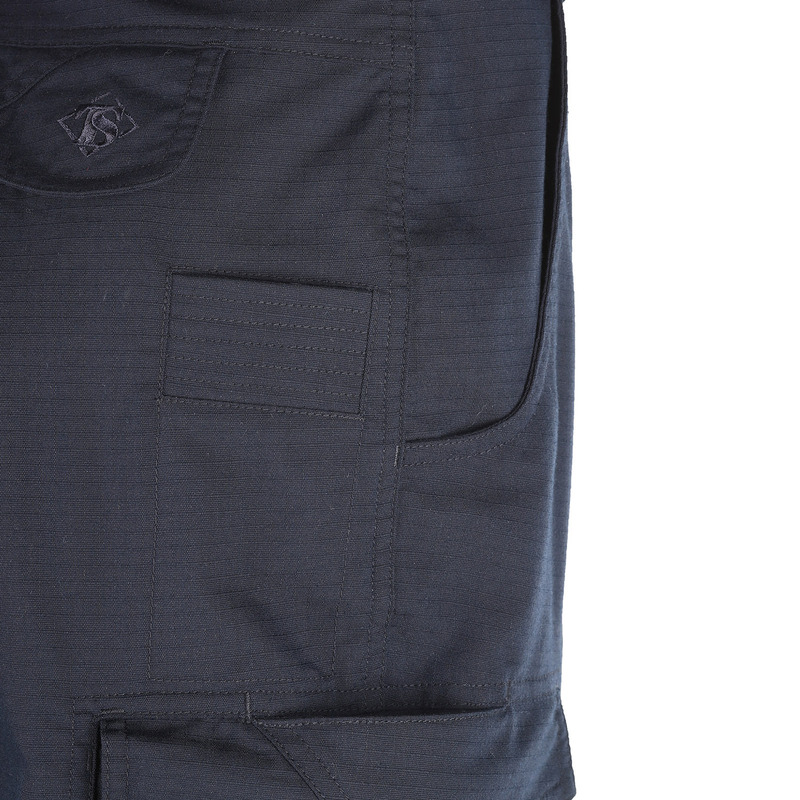 Internal pockets for adding optional knee pads (sold separately). 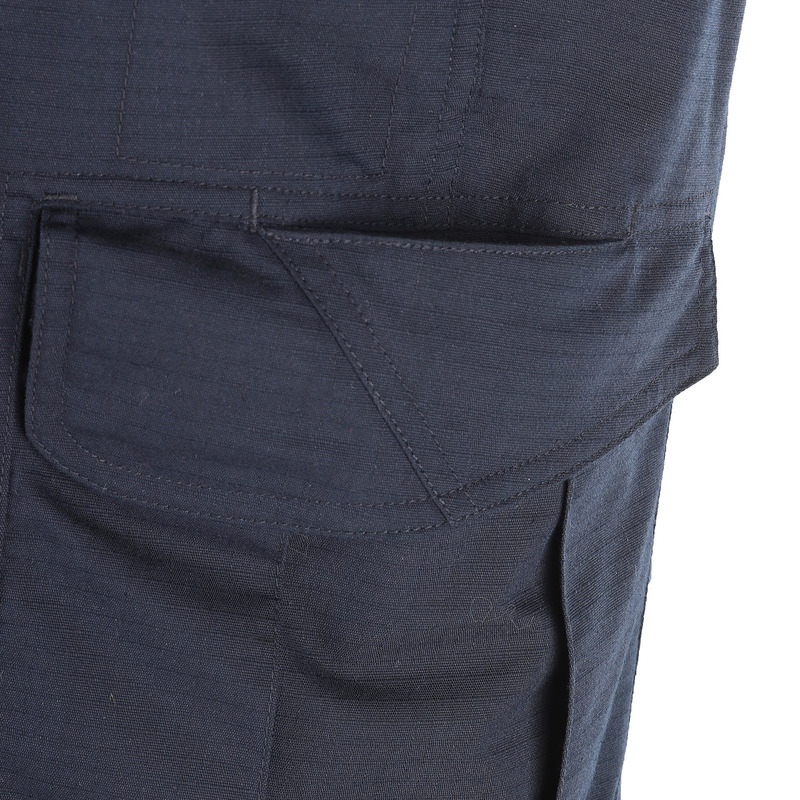 Other features include a reinforced 2½" wide front knife/flashlight utility pocket and a badge holder on front loop that can double as a small concealed pocket.